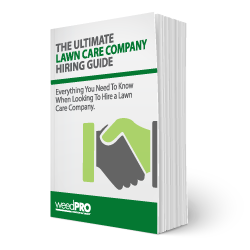 Here is Your Lawn Care Hiring Guide! What are the things you need to look for when hiring a lawn care company? This guide will help keep your family safe from lawn care companies that are dangerous for the health of your lawn and your family.